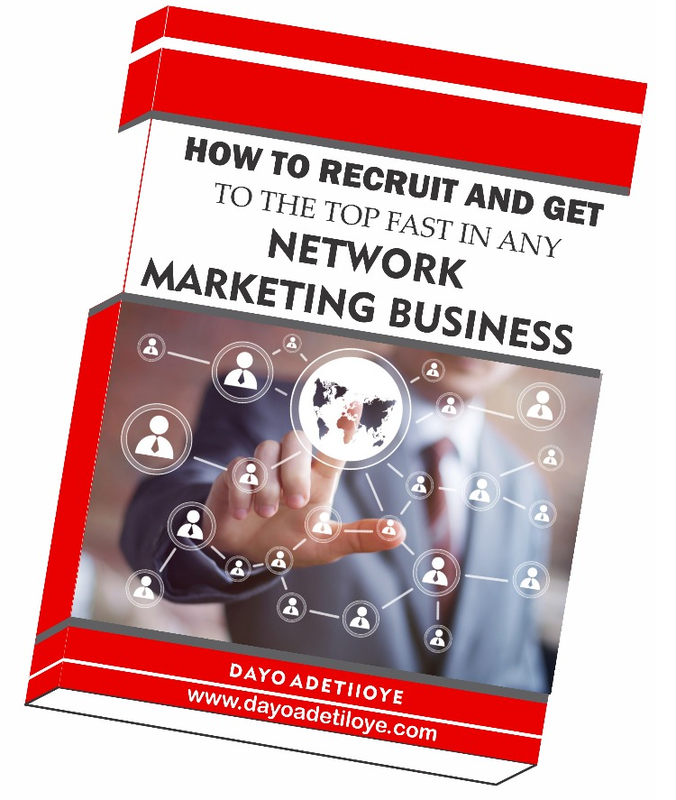 Dayoadetiloye.com is a business platform that helps people to discover, develop and fulfil their business potential. We help people to start, grow and expand their business. 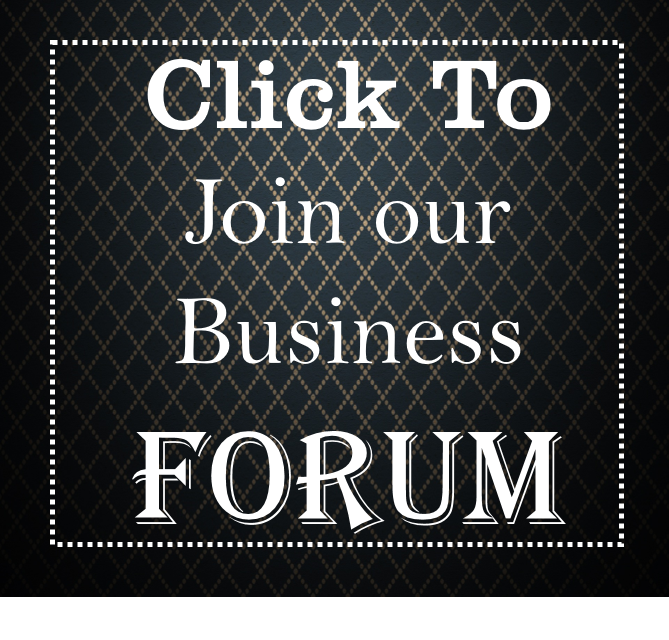 We write business inspiration, proposals and business plans. We give business grants application information and solutions. Writing a guest post is the easiest way to reach new audience and get you noticed among our community of entrepreneurs and business professionals. It is a great marketing strategy to gain exposure for you, your blog and business. It is a free article you send to us along our line of interest express above and this will generate exposure for yourself, your business, your blog, your organization. 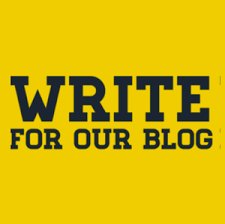 It is a good package for Bloggers who need more readerships on their blog. 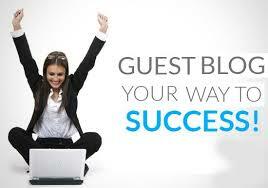 Write the Guest post on any aspect of business. Guest Posts should be between 500-1000 words. Guest Posts should be original and unique Content. Pictures and also one paragraph Mini Bio are allowed. Your Guest post should be easy to read and add value to the reader. Please adhere to copyright rules. Do not pass on another person’s work as your own. 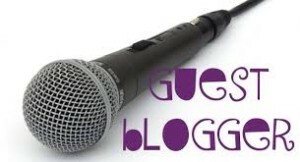 Put Your Name, Your Picture, Your Bio, Links to your Website/Blog/Facebook Page/Twitter Account on the Guest Post. It will be published after 48hrs. 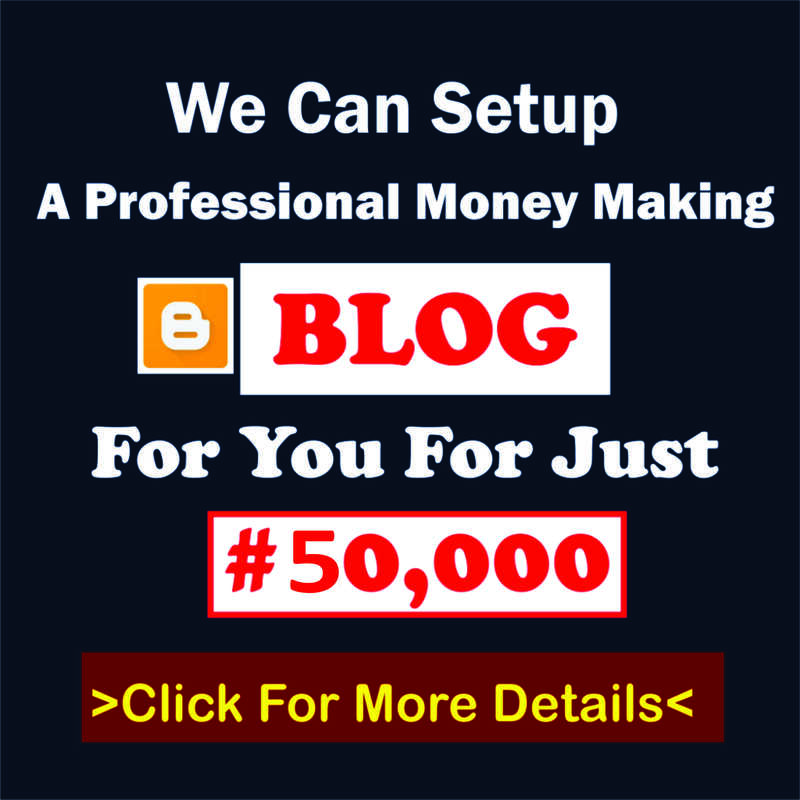 Set Up Your Blog With Just N50,000 TODAY! Click to Check Us Out; We are No. 11 in the Top 100 Business Coaching Blogs in the World! 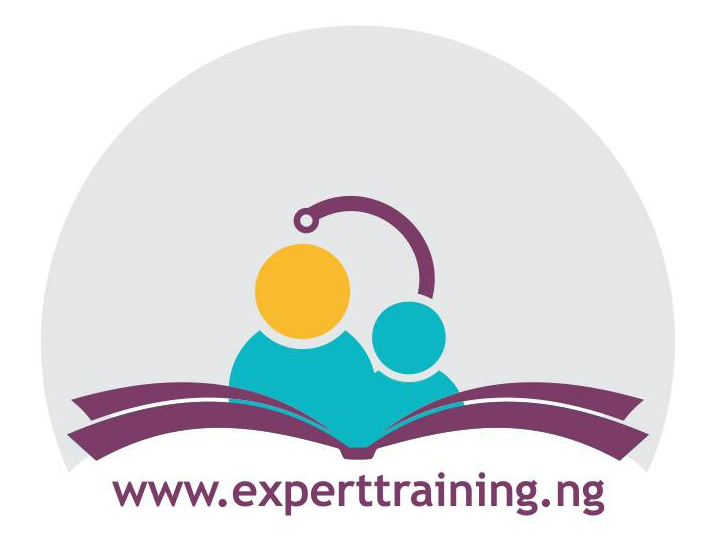 Expert Training… Click picture below to FREE Advert for Your Training TODAY!!! Dayoadetiloye.com is a property of Dayo Adetiloye Business Hub committed to connecting entrepreneurs with resources. 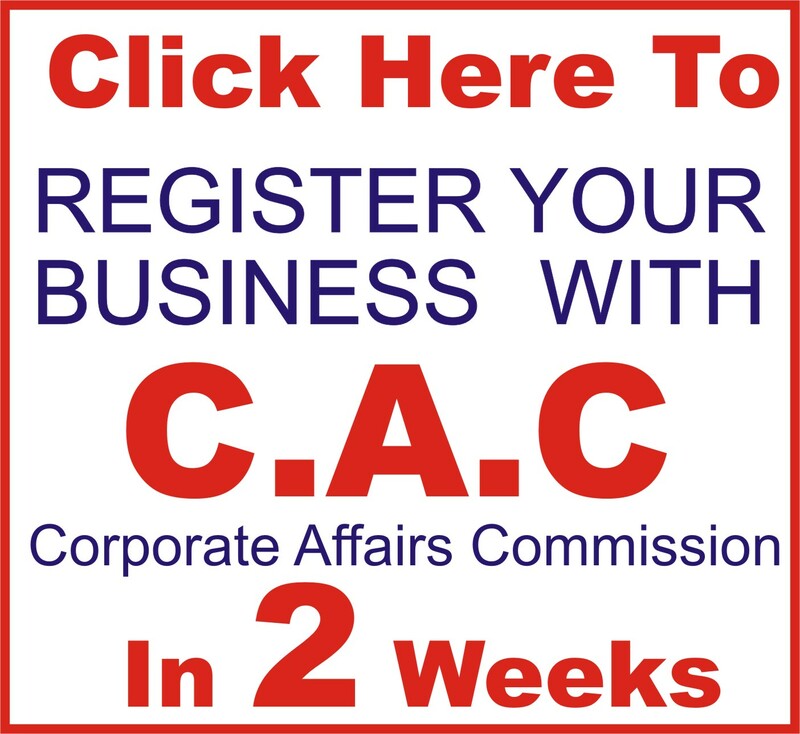 We are one stop Business Resource Center where we help you discover, Develop and Fulfil your business potentials. 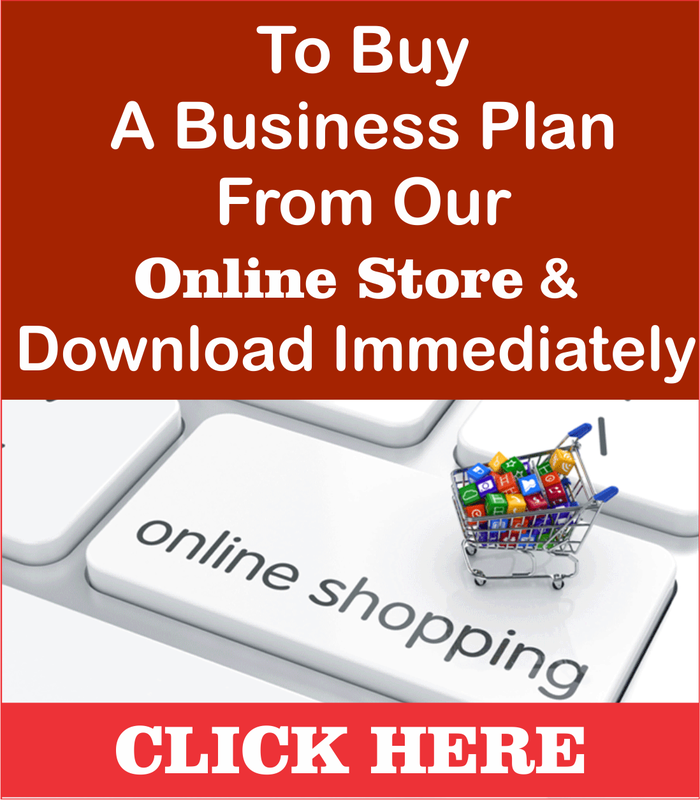 On this platform, we help you develop business plans and strategies, connect you with funding opportunities and share with your business opportunities.